For scoring in this competition we accept only IGC files created directly from Condor software. Other methods, like upload FTR file to condor-club.eu and then back download IGC is not allowed! This generated IGC is an invalid Condor IGC file and don't work for SCI scoring software. 1. What is an IGC file? 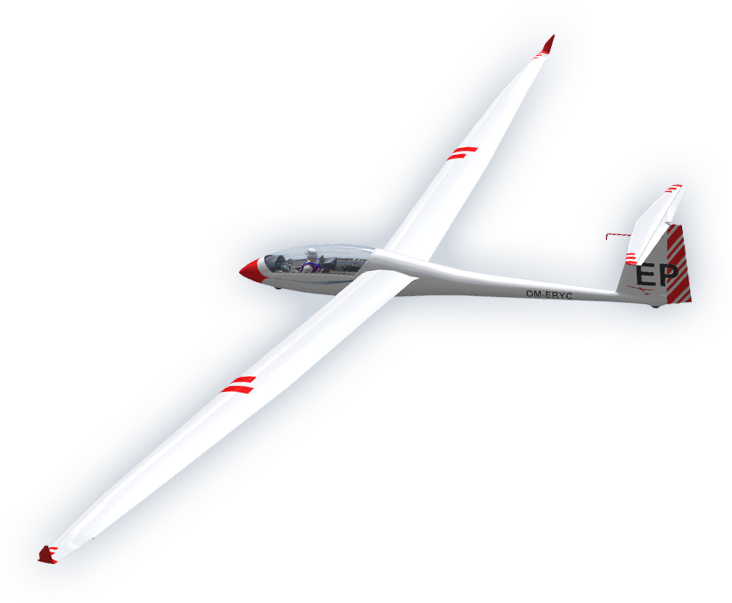 IGC - which stands for International Gliding Commission is a standard file format, which include all information over a task (route, high, speed, position…). 2. Is it important for me to upload an IGC file of my flight? Yes! If you do not upload your IGC file, you will be not scored. After repeated not uploaded IGC - disqualification from competition. See more in Rules page. 3. How can I create an IGC file in Condor? After you have ended your flight, you see the following menu. Click on ANALYSE FLIGHT. Now click IGC EXPORT and save the IGC file by click on OK button. The name of the file is up to you (good idea is to store IGC file in the name format: Contest-YourCN-DayNumber). Your IGC file will be stored here Documents\Condor\FlightTracks\IGC\your.igc. 4. Where is the upload area for the IGC file? Navigate to the competition homepage and click on the Login page link. On the top navbar navigate to menu item IGC, click on Search File button and search for your local IGC file - you find it usually in Documents\Condor\FlightTracks\IGC\your.igc. Then upload this IGC file by click on Upload IGC button. 5. I have forgotten to create an IGC file after the task, what can I do? In the directory Documents\Condor\FlightTracks is a file with the name LastTrack.ftr. You can load this file in the Condor under menu item FLIGHT ANALYSIS and save a IGC file. But remember, you find only the last track, which means if you have flown a new task after the VirtualSoaring.eu task, you will only find the new one.